Stockholm: Eurovision venues and locations revealed! The Swedish broadcaster SVT has revealed and detailed the locations where the official Eurovision Opening Ceremony, the Eurovision Village and EuroClub will take place. Stockholm’s iconic City Hall will host the Eurovision Opening Ceremony, which was also the location for the same event for the contest in 2000. 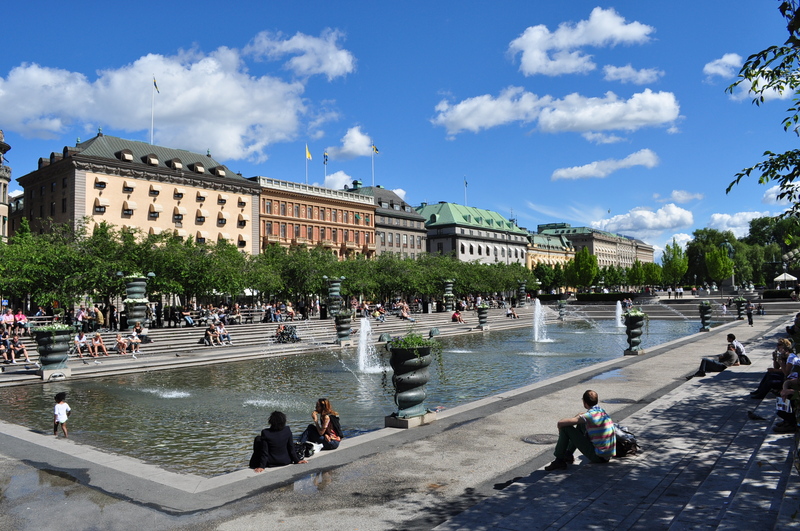 The Eurovision Village will be constructed within the Kungsträdgården, the Royal Gardens which are situated alongside the Kungliga Opera House. The EuroClub will be a purpose-built venue that will be erected on the waterfront of Stockholm’s Royal Palace. Christer Björkman, Sweden’s Head of Delegation and producer of the contest imagines that “There will be magic” upon the construction of the EuroClub. All of these locations will be within close proximity to each other. Stockholm City Hall will be the centrepiece for the semi-final allocation draw that will take place on Monday, 25th January.